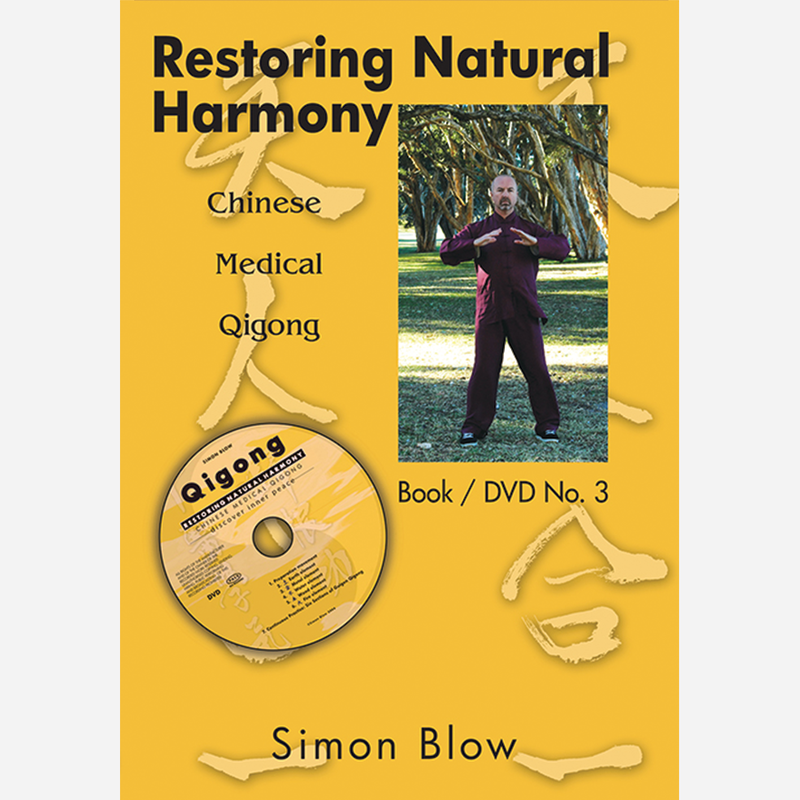 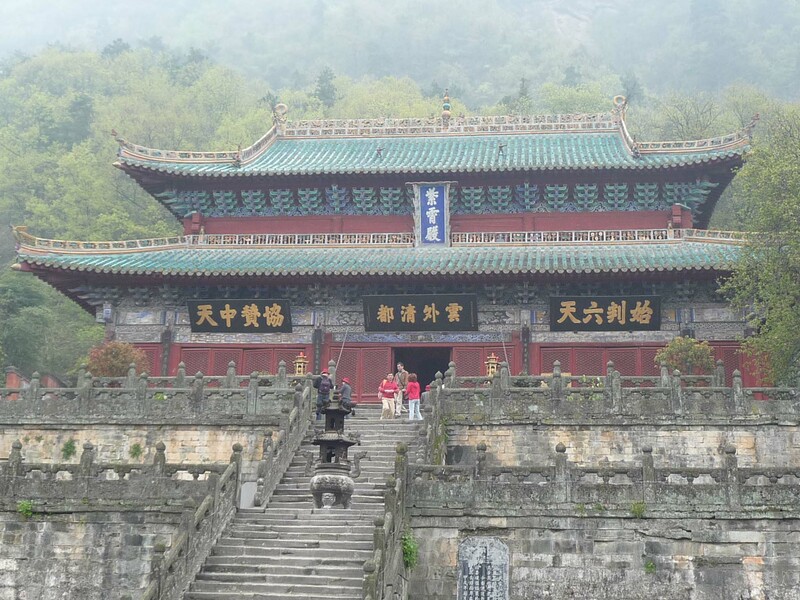 This DVD and book is for the advanced student or for the person wanting to learn specific Traditional Chinese Medicine self-healing exercises. 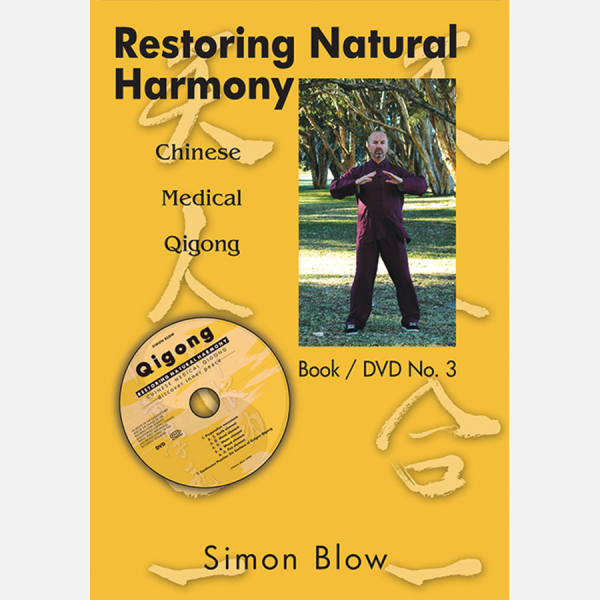 Each section works on a different organ meridian system of the body – Spleen, Lungs, Kidney, Liver and Heart – which relate to the Five Elements – Earth, Metal, Water, Wood and Fire. 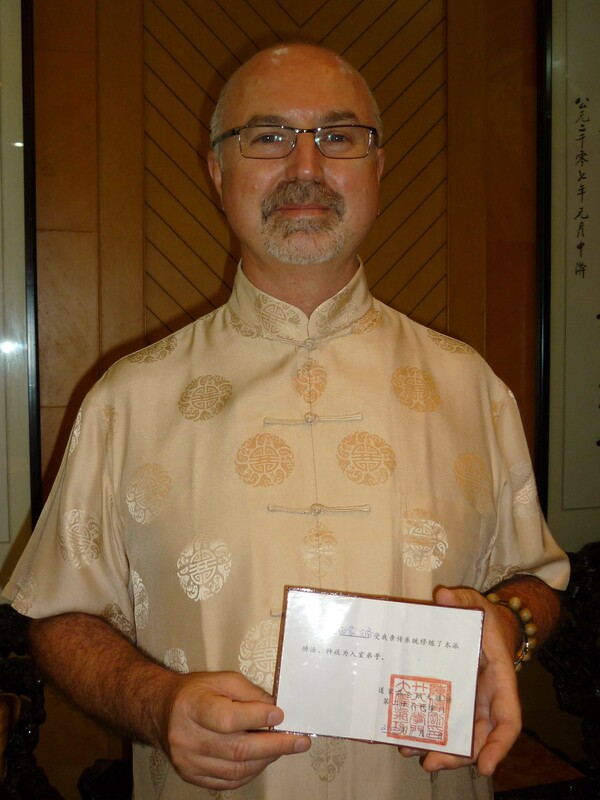 This DVD and book is for the advanced student or for the person wanting to learn specific Traditional Chinese Medicine self-healing exercises. 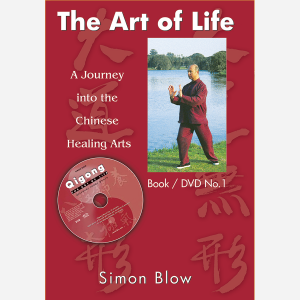 Each section works on a different organ meridian system of the body – Spleen, Lungs, Kidney, Liver and Heart – which relate to the Five Elements – Earth, Metal, Water, Wood and Fire. 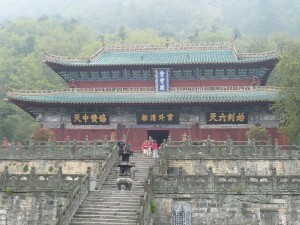 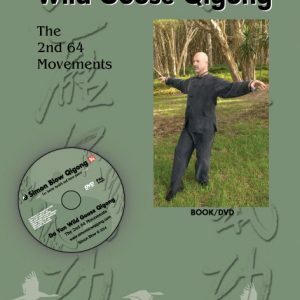 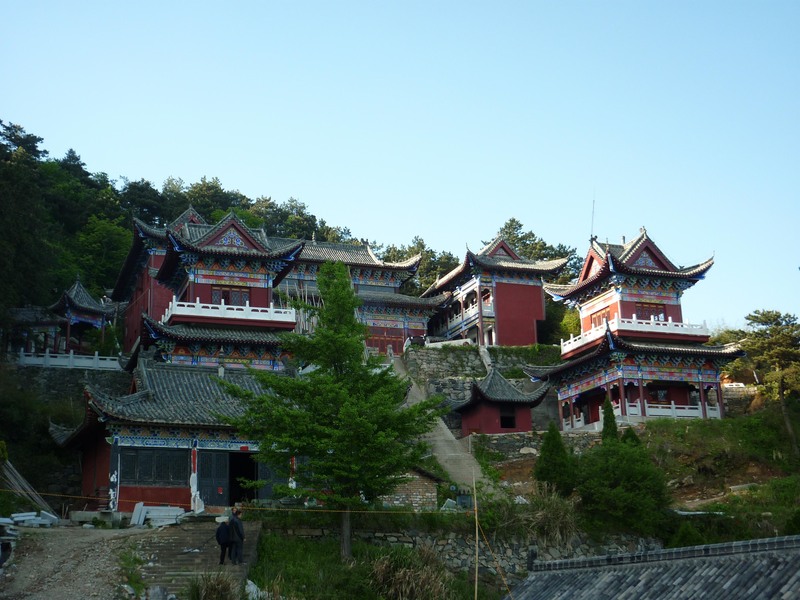 Guigen Qigong originated from Dr Xu Hongtao, a Qigong Specialist Doctor from the Xiyuan Hospital in Beijing. 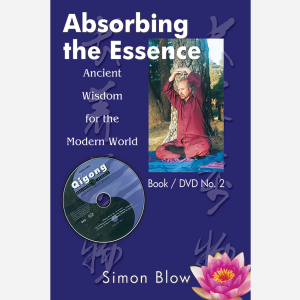 These internal exercises help regulate the meridian system bringing harmony to mind, body and spirit. Total running time: 75 minutes. 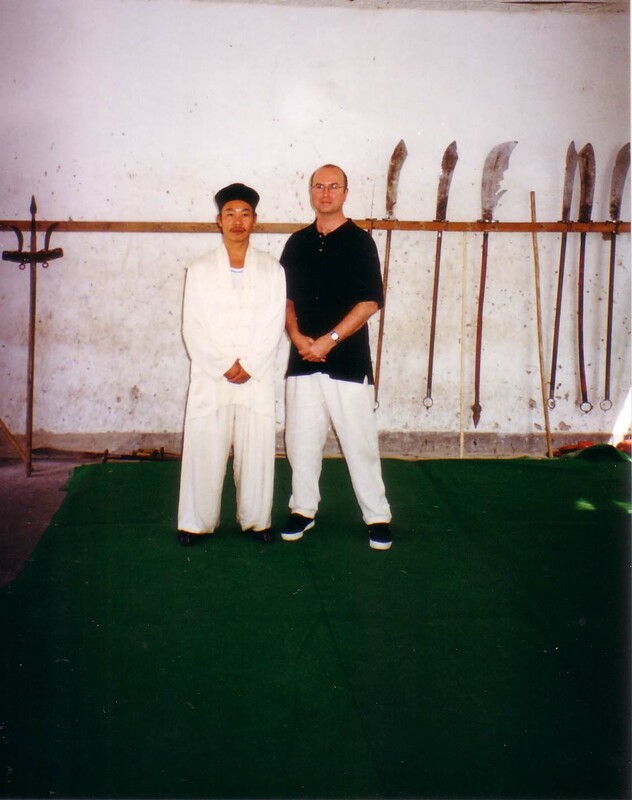 Dr Xu Hongtao, Qigong and Tuina Department, Xiyuan Hospital, Beijing, China.